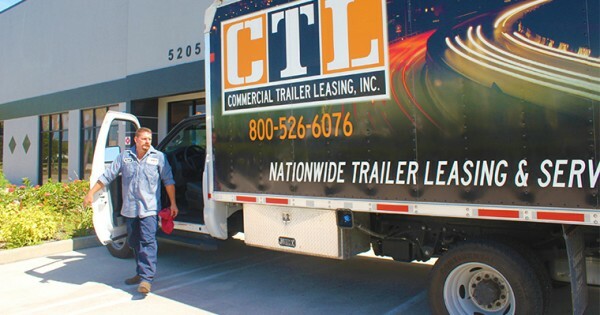 CTL offers leasing arrangements to accommodate your needs (operating/finance leases, leasing with purchase options). Includes Full Service On-site maintenance, 24/7 road side assistance. Gain complete visibility of your drivers whereabouts as well as monitor the temperature of your refrigerated products. CTL offers state of the art technology to ensure your deliveries are timely and product integrity is 100%. Refrigeration Telematics: Shift from reactive to proactive in monitoring the temperature of your products. 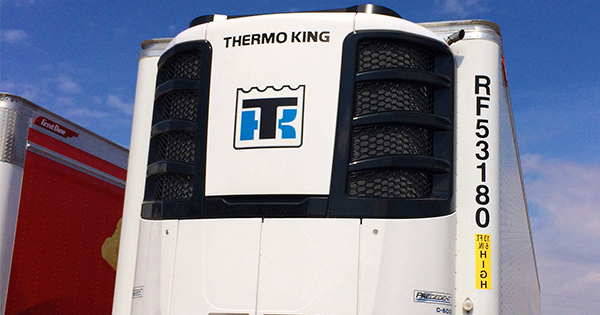 Get the real-time, continuous temperature of your cargo.